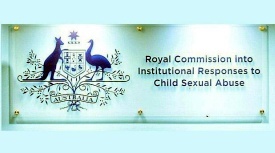 The Royal Commission has published 35 submissions received from a range of organisations and individuals in response to its consultation paper: Best practice principles in responding to complaints of child sexual abuse in institutional contexts. The Commission received submissions from sector peak bodies, government agencies, survivor advocacy and support groups, religious institutions and other interested parties. The consultation paper, which was released in March this year, sought input into which matters should be canvassed in a complaint handling policy and how those matters might be addressed, as well as the Royal Commission’s suggested best practice principles. Royal Commission Acting CEO, Marianne Christmann, said that child sexual abuse should never happen, however when it does, complaints should be dealt with in a manner that protects the child, provides justice to the victim and holds perpetrators to account. “The Royal Commission is striving to ensure that all complaints of institutional child sexual abuse are dealt with in an appropriate, timely and responsible manner, no matter the scenario or institution,” she said. Most of the submissions received supported the Royal Commission’s best practice principles and its guidance to institutions on responding to child sexual abuse complaints. Many submissions also made valuable suggestions for improving and streamlining the Commission’s work in this area. Ms Christmann said all of the submissions would be considered, alongside information from relevant case studies, private sessions and the Royal Commission’s broader policy and research work. Together, this material will inform recommendations the Royal Commission may make in order to better respond to complaints of child sexual abuse. Most of the submissions the Royal Commission received in response to the Consultation Paper are published on our website. the Royal Commission made the decision not to publish a submission to ensure fairness. 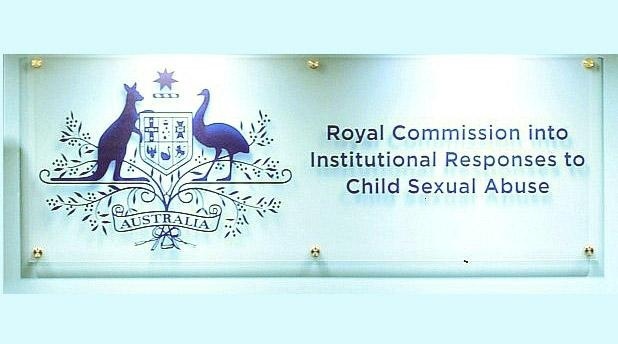 The Royal Commission’s terms of reference require it to consider how institutions identify, report and investigate allegations of child sexual abuse in institutions. The Royal Commission’s final report will be handed to government in December 2017.